Between 2015 and 2017, CCE is working with two partners in Lahore, the Care Foundation and Alif Laila. 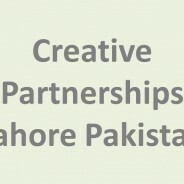 Each partner identified a range of schools to participate in a Creative Partnerships programme and artists based in Lahore were recruited. CCE has provided extensive support to the programme, including training, materials, mentoring and project management back up. There are now 50 schools in the programme. 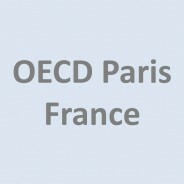 Between 2015 and 2017, CCE has been supporting the OECD’s Centre for Educational Research and Innovation (CERI) in a project exploring how to measure progress in the development of creativity and critical thinking in children. The project is working collaboratively with a range of countries committed to developing creative approaches to learning, including Russia, India, Brazil, Hungary, Wales, Thailand and the US.